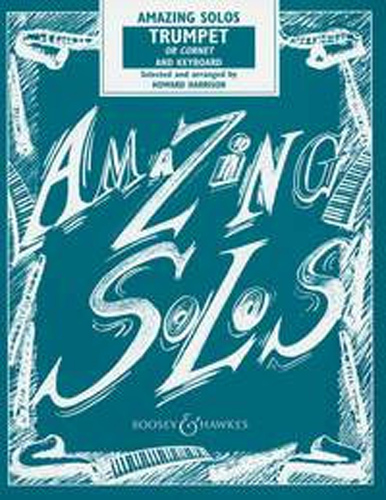 Amazing solos for trumpet or cornet and keyboard. 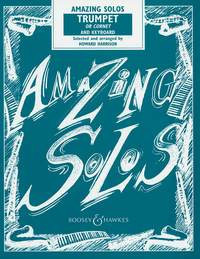 This book has an amazingly wide-ranging selection of easy pieces, from Bach to Bernstein. A great variety of musical styles is included - folk melodies from England and Peru, baroque and classical lollipops , jazz and modern classics. A unique collection of exciting and varied music for the early grades. This book contains a separate keyboard pull out part.